Fun early evening in the Tippee. Cosy, comfy, warm seats and good tunes. Lots of people and families coming and going so good atmosphere. Ice was busy but plenty laughs. Muled wine and gin. Worth a visit. 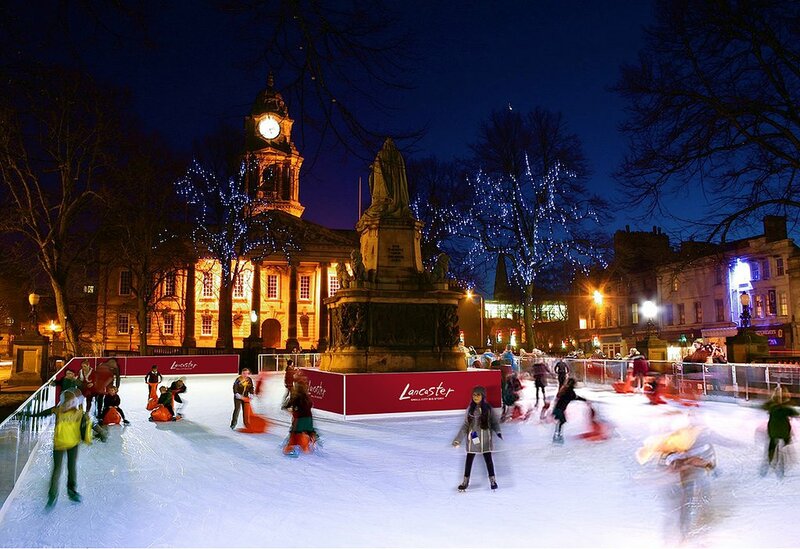 Get quick answers from Lancaster On Ice staff and past visitors.